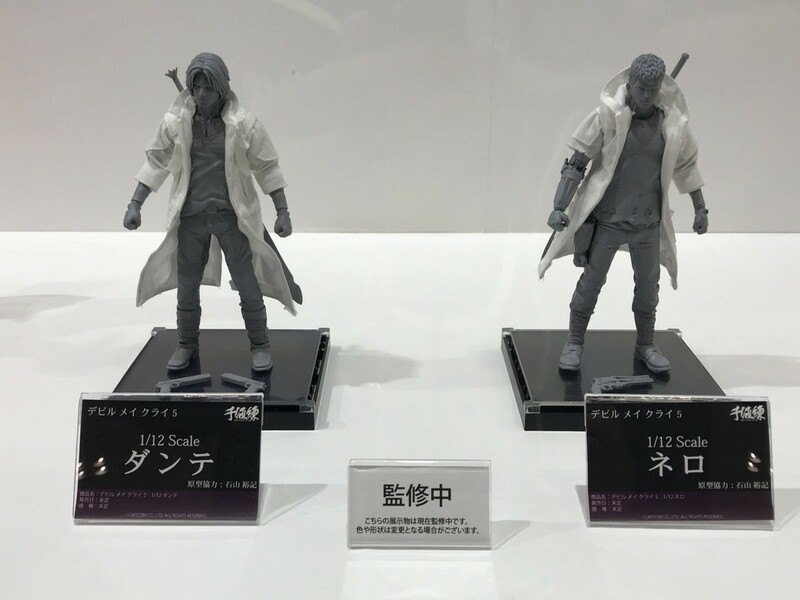 Two new Devil May Cry 5 1/12 Scale Figures have been revealed by Sentinel at Winter Wonder Fest 2019. They had the unpainted prototypes for Dante and Nero on display at the event. The figure will be about 6″ tall. The images come via Tag Hobby. See the images by clicking the headline of the story. The post Winter Wonder Fest 2019 – Sentinel Devil May Cry 5 Figures appeared first on The Toyark - News.